CD Projekt Red has confirmed in an interview with CGMagazine that Cyberpunk 2077 was built for the PC, PS4, and Xbox One from the very beginning. “We knew we are developing the game for PC, PS4, and Xbox One. And we started the process of optimization right at the start. So that’s why what you see running on the demo is a PC, which is like i7 and 1080 Ti,” Maciej Pietras, the lead cinematic animator of Cyberpunk 2077, said. “We are from scratch thinking about optimization, about how the streaming works, how to introduce global illumination, for instance, without overwhelming the CPU,” Pietras added. 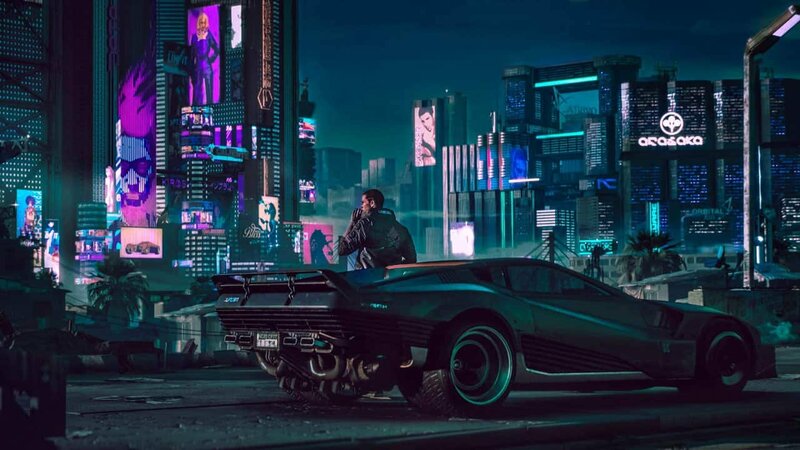 Earlier today, CD Projekt Red revealed 48 minutes of Cyberpunk 2077 gameplay, giving players a glimpse into Night City. A vibrant yet dangerous metropolis, Night City is full of possibilities. As a mercenary, players get to connect to different forms of technology to complete their quests. They also get to choose their class and customize their clothing, as well as unlock skills, discover new locations, and meet curious vendors. There is an emphasis on the consequences of each player’s choices in Cyberpunk 2077 as well, which ties into the cinematic and narrative content. “It’s a huge challenge compared to The Witcher, but it’s still open-world, it’s still one big city that you can explore,” Pietras explained. Cyberpunk 2077’s release date has yet to be announced, although it has been revealed that the game is playable from start to finish in its current state according to the games producer. Liked this article and want to read more like it? Check out Brendan Frye’s preview of Cyberpunk 2077.